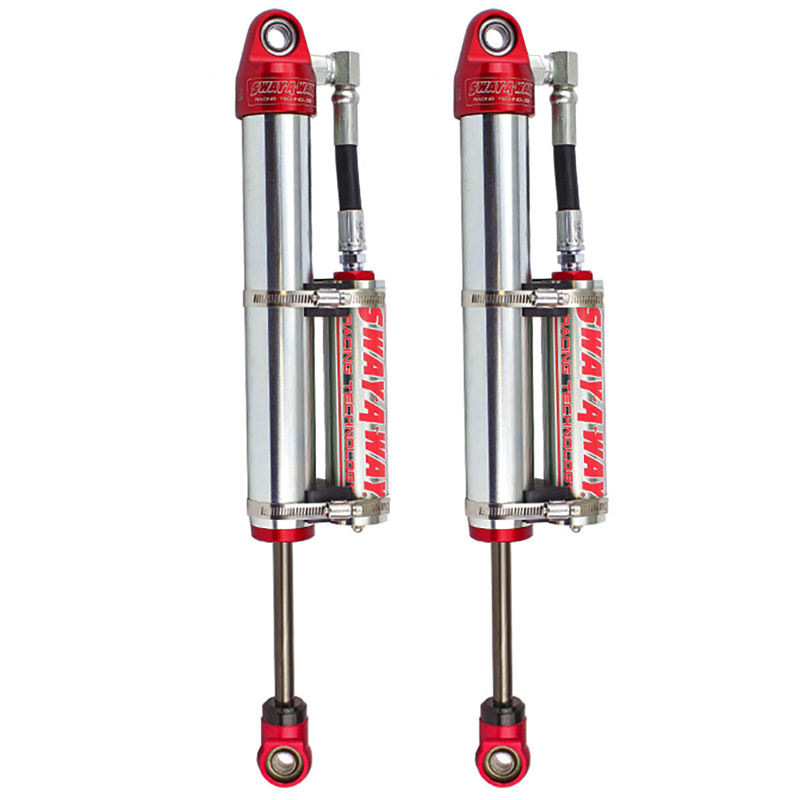 aFe POWER has partnered up with SWAY-A-WAY, who is a leading manufacturer in off-road, street, truck, and circle track suspension along with driveline components to bring a variety of high-quality products to you. 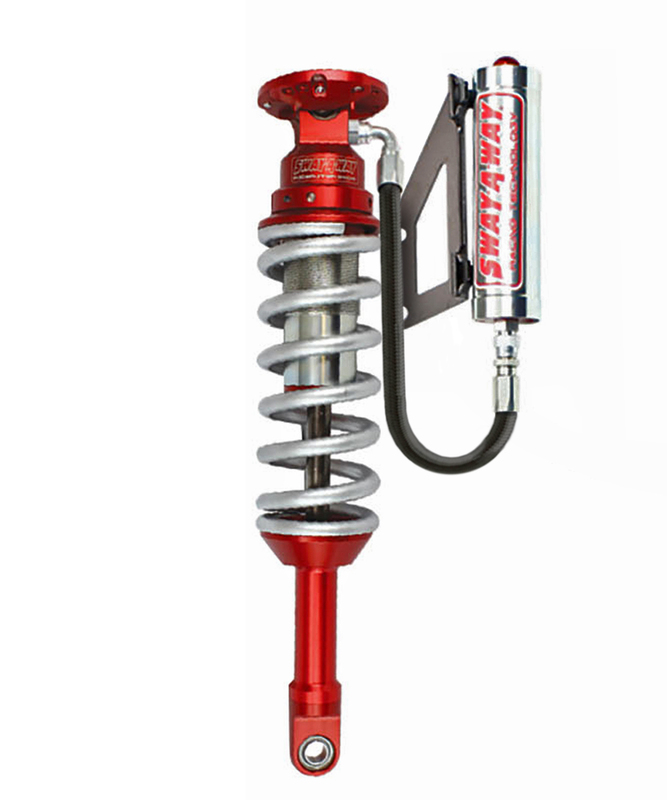 Some of the applications that SWAY-A-WAY is well known for is off-road cars and trucks, rock crawlers, pre-runners, sand buggies, sprint cars, dirt modifieds, and NASCAR Cup cars. 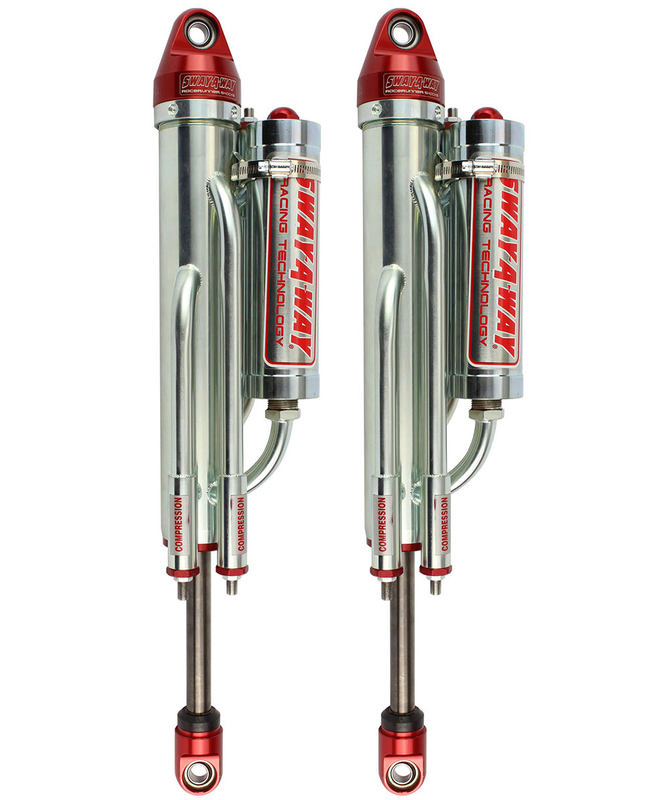 Since 1967, SWAY-A-WAY believes in quality performance with uncompromised levels of excellence to this day. 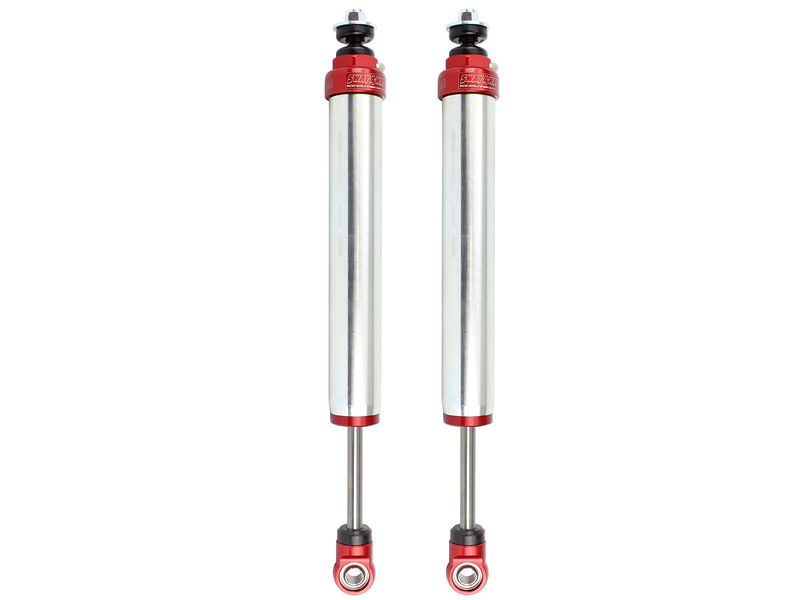 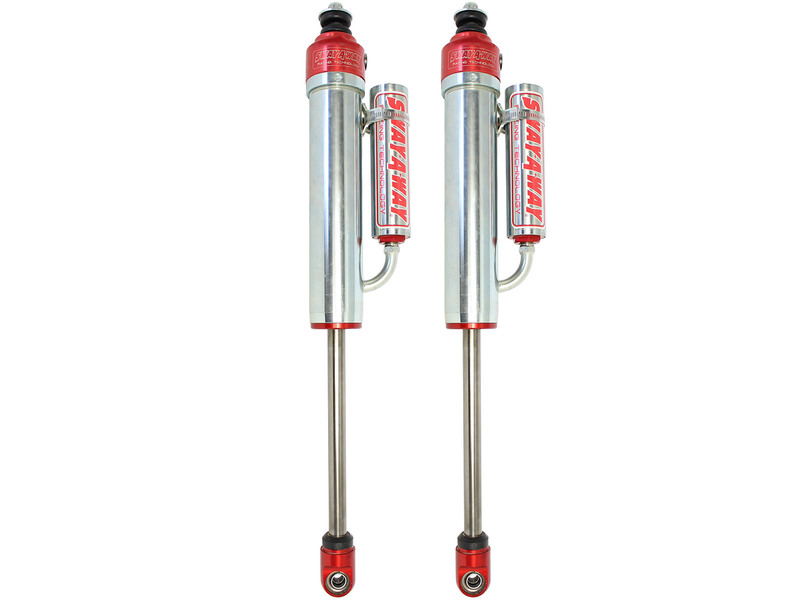 They started with developing a long history of torsion bars and sway bars. 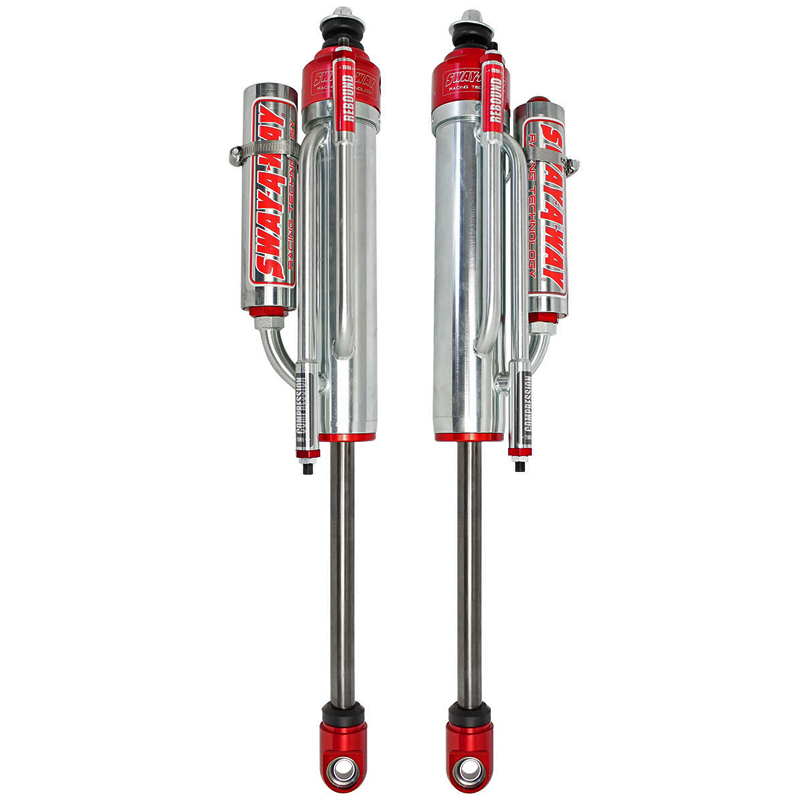 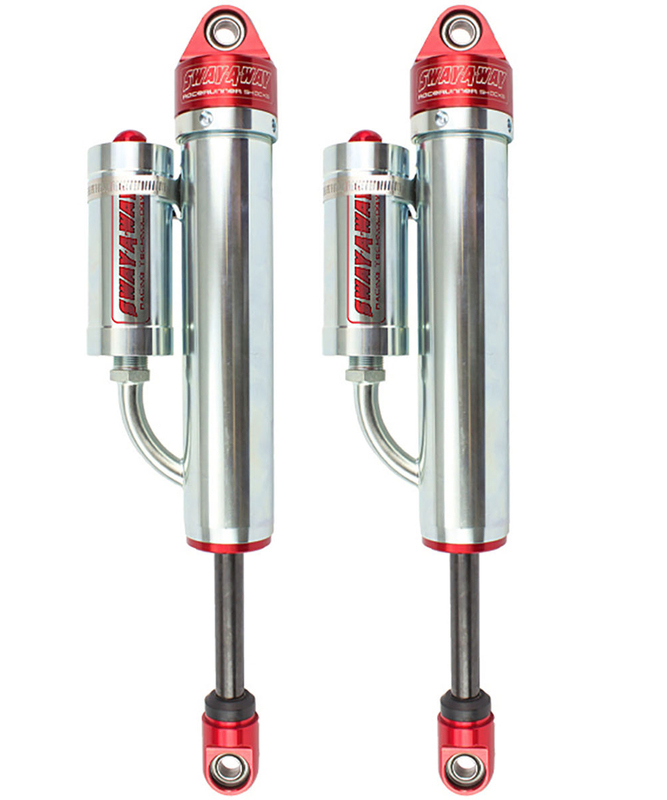 Around 1991 Brian Skipper (President and CEO of SWAY-A-WAY) began to explore the performance shock absorber market. 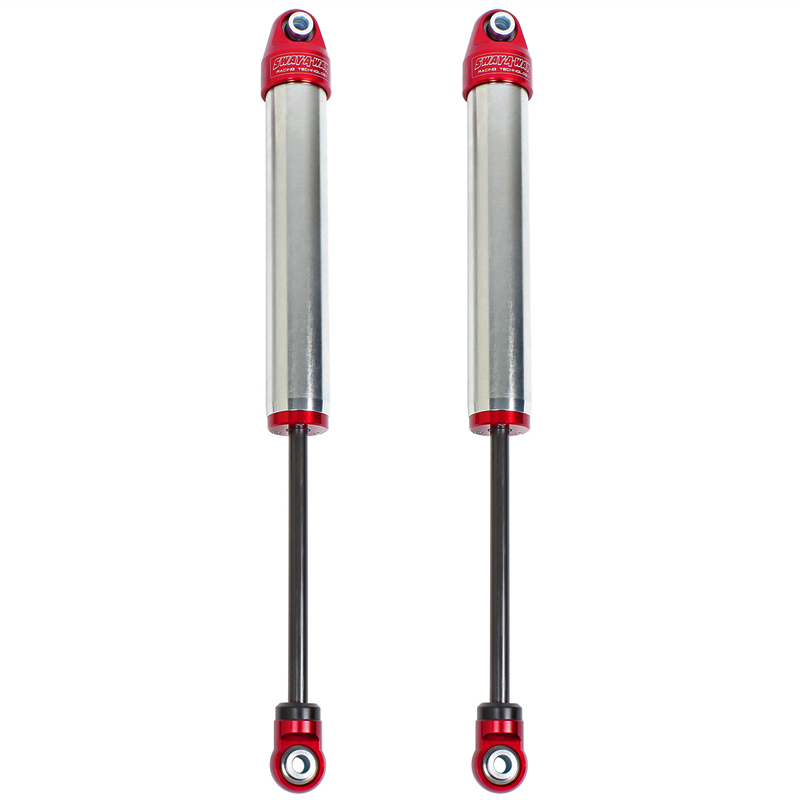 The first shock absorber made was called the IBS which stood for "Internal Bypass Shock." 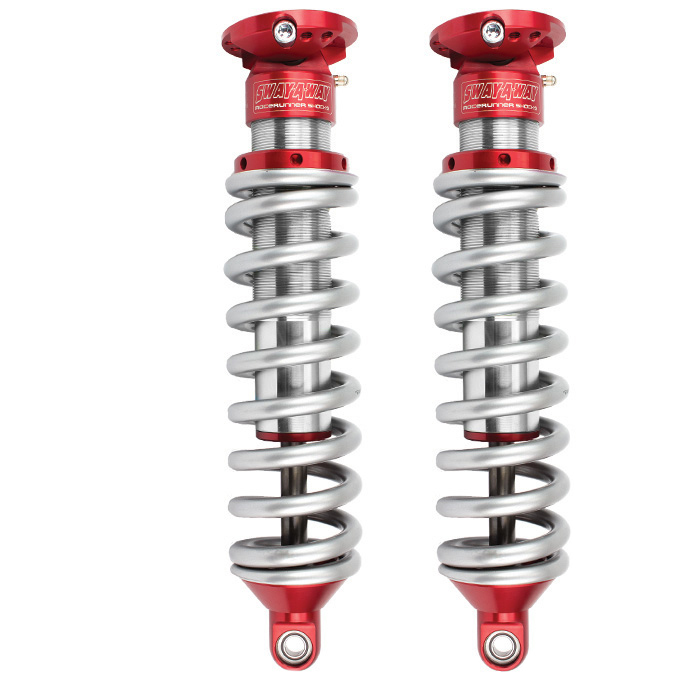 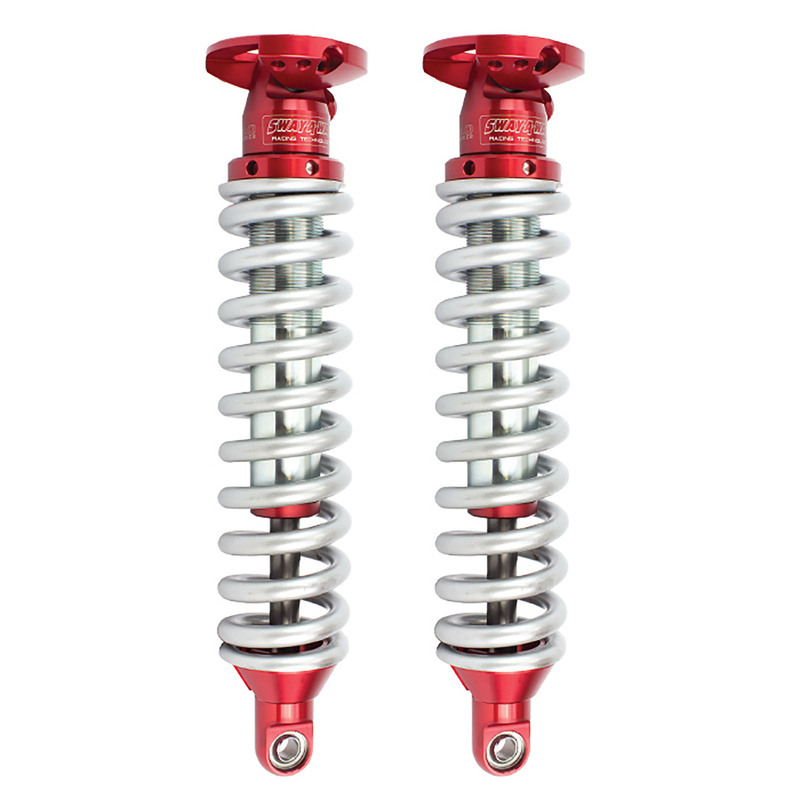 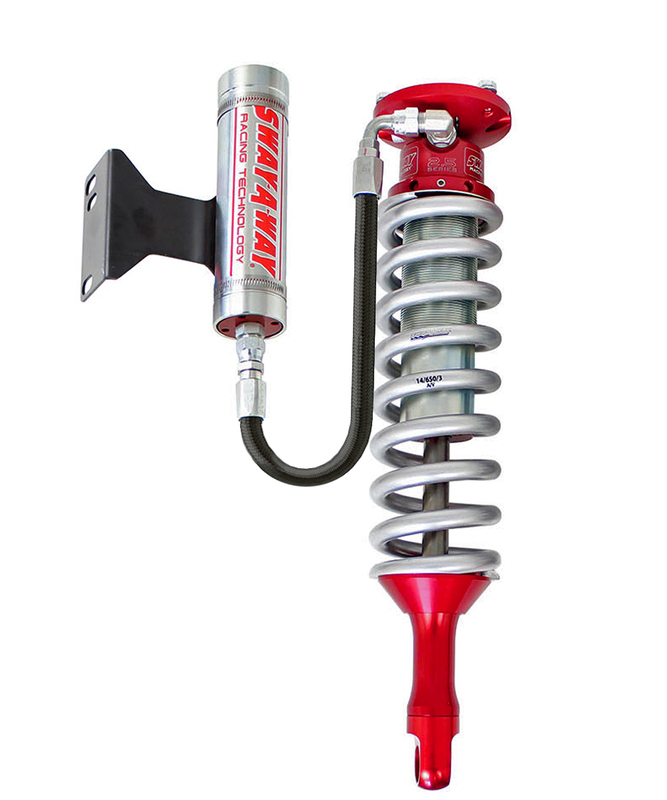 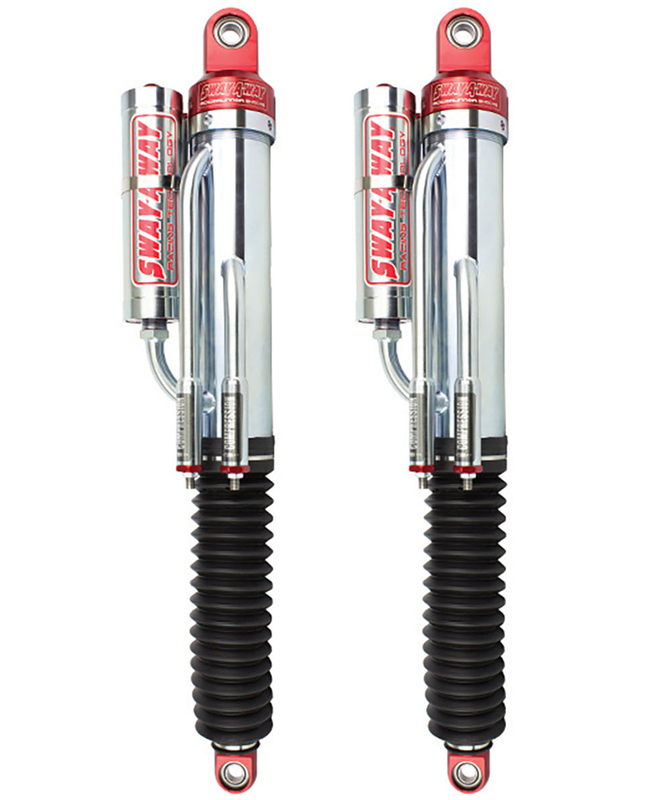 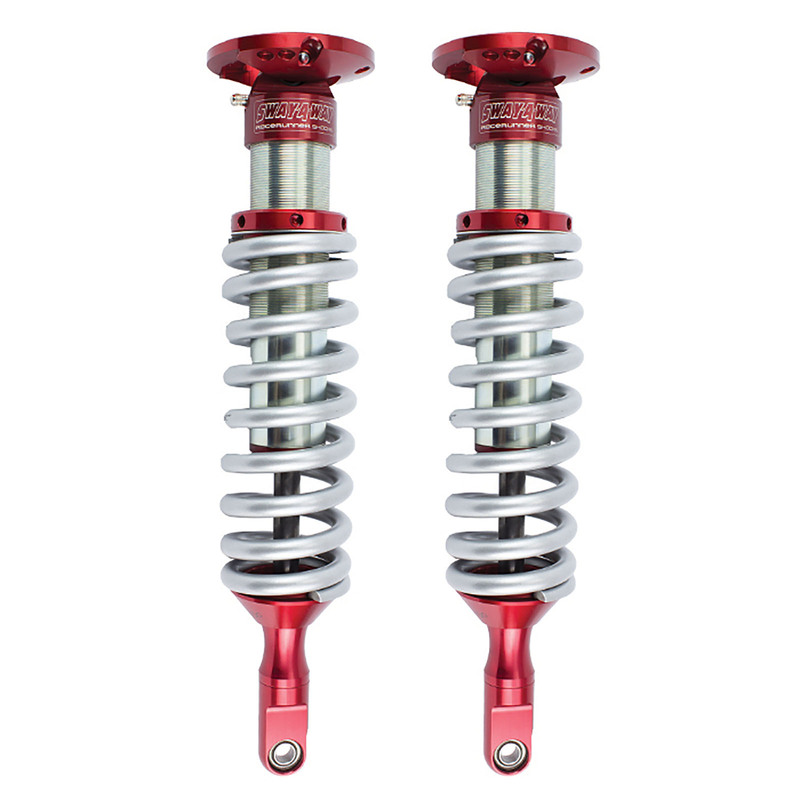 Its design was wrapped around the idea of developing a bypass shock and a coil-over, all in one package.